Ankle sprains unfortunately happen out of the blue and with little to no warning. They can occur with a sudden twist of the ankle in an unusual manner in those who may have never had any prior ankle issues. They also occur predictably in athletes. 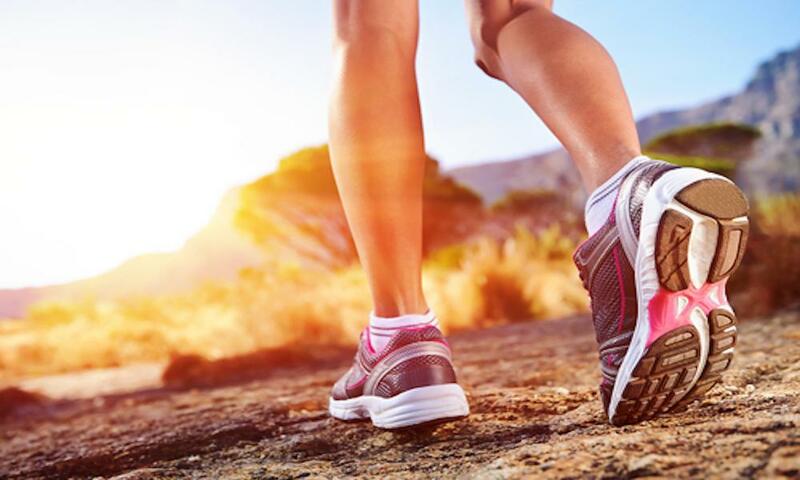 Our podiatrist, Dr. Daniel Drapacz at the New York Foot Experts, will help to diagnose your condition and recommend the correct therapy or surgery to best help with the general well-being of your ankle health. 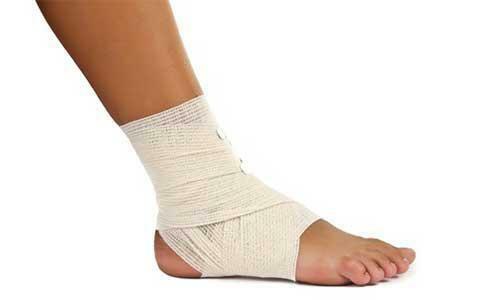 Ankle sprains result in ankle ligaments either overstretching or tearing. This happens because sprains injure ligaments, which are what hold the ankle together. The outer ligaments of the ankle get injured more frequently during sprains. Following a sprain, the ankle will experience pain, inflammation, instability, inflexibility or fatigue. Immediately after the injury, however, you should rest the ankle, apply ice packs, avoid putting weight on the ankle and use walking aids such as crutches. Although this can happen to anyone, it is worth noting that it is predominant in those who play basketball and other athletes. Physical therapy can help reduce the pain of an ankle sprain while at the same time providing strength, mobility and stability to the injured ankle. Therapy will help to improve mobility, flexibility, stamina and balance, all of which are especially helpful in preventing an injury from happening again. Recovery time from an ankle sprain can be up to 2 months to heal, but severely injured ligaments may require up to a year of recovery. Lastly, surgery may be necessary in extreme cases and will require up to over a year of recovery time when performed. Call us at 212-385-0801 or contact us to set up an appointment for a consultation if you are suffering from a recent ankle sprain, are susceptible to these types of injuries or are experiencing an unusual amount of pain in your ankle. We have three convenient locations: 65 Broadway Suite 1103, New York, NY 10006, 360 West 125th St Suite 7, New York, NY 10027 and 469 7th Ave Suite 601, New York, NY 10018.